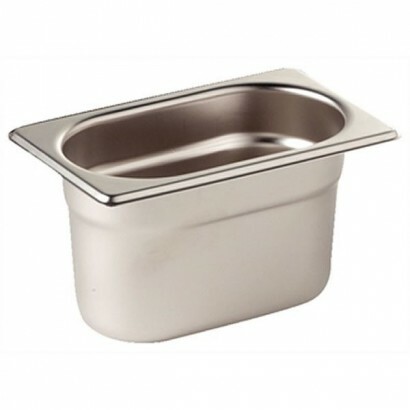 Gastronorm pans and stainless steel containers are the most common item across all commercial kitchens and catering operations, so we give you the best price possible for these small but essential items. 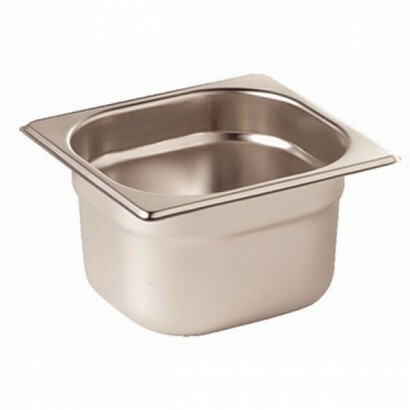 If you require more information about any of our gastronorm pans or stainless steel containers feel free to call us on 0161 442 9174. 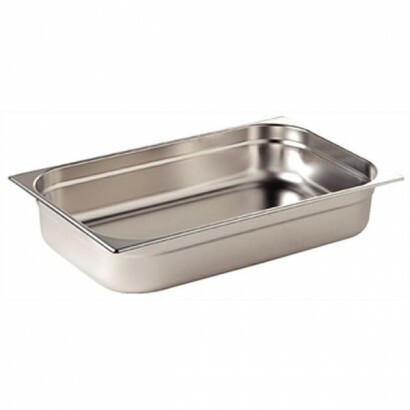 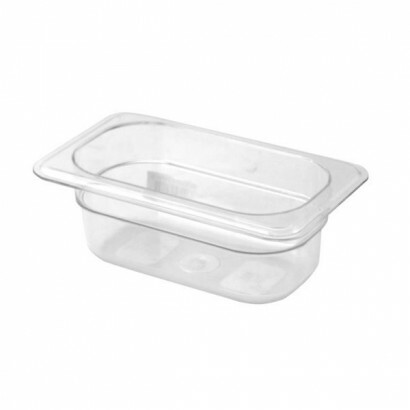 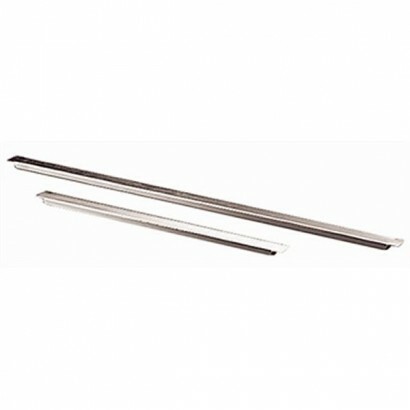 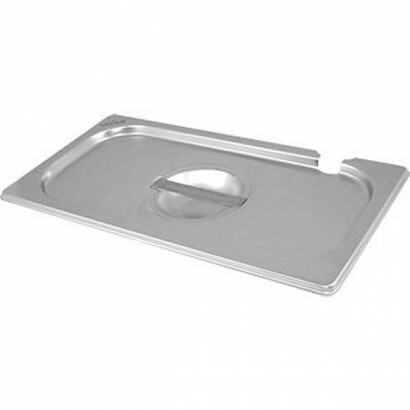 The Vogue 1/6 stainless steel gastronorm pan 150mm deep can be easily used for cooking, storag.. 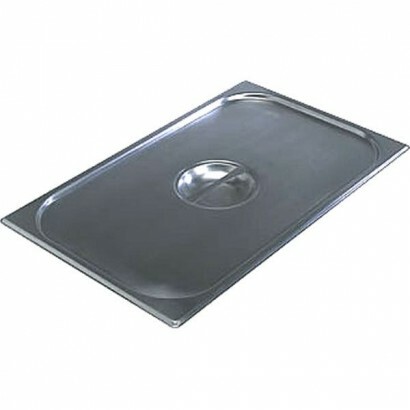 The Vogue 1/6 stainless steel gastronorm pan 200mm deep can be easily used for cooking, storage, reh..